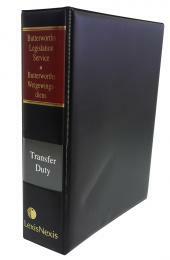 Transfer and Bond Costs is a valuable guide which contains tables and explanatory notes that are compiled in accordance with the national guidelines recommended by the Law Society of South Africa. A list of useful contacts in the Property field is also provided. 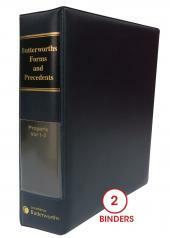 This bilingual publication is updated annually in collaboration with David Warmback (BA, LLB (University of KwaZulu-Natal), Conveyancer, Notary Public), Partner, Head of Corporate & Commercial at Shepstone & Wylie Attorneys.